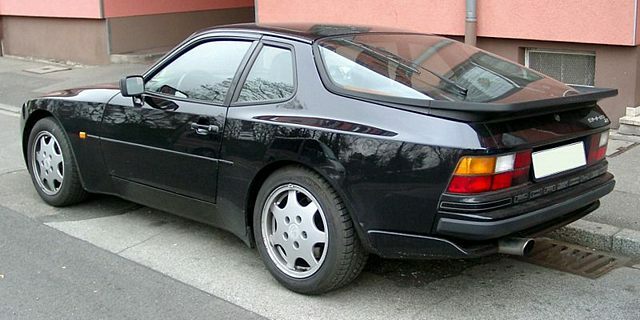 Additional Info: The Lux version has 163bhp and the later S gets a 190bhp engine (0-60 in 7.9 secs). 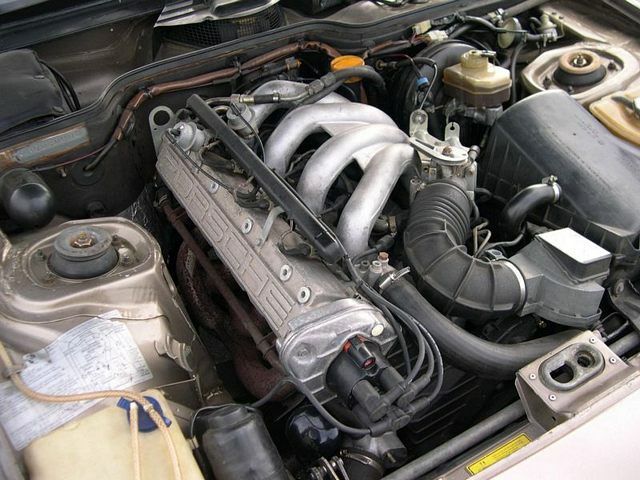 Additional Info: The Turbo SE has a 250bhp engine and gets to 60 in under 6 secs. 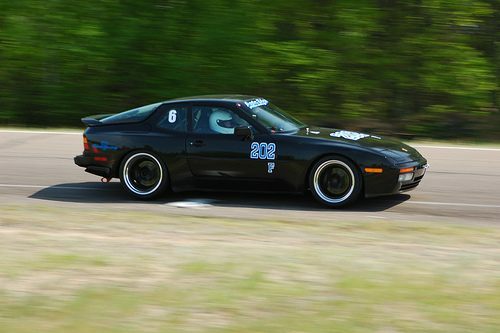 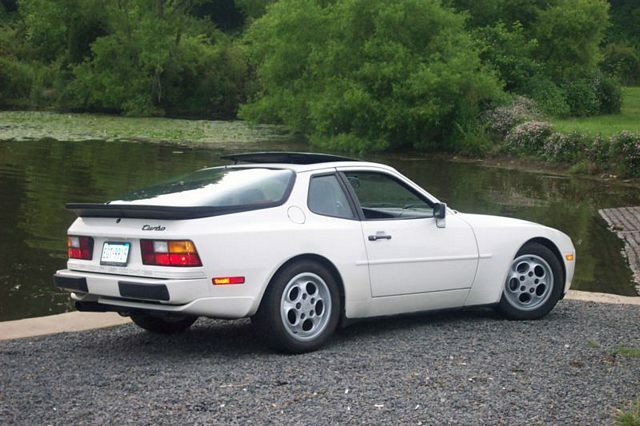 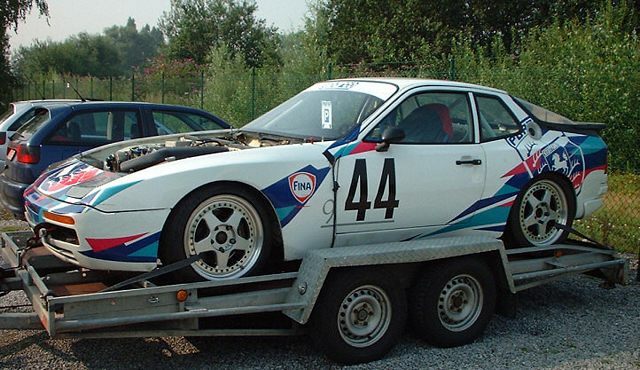 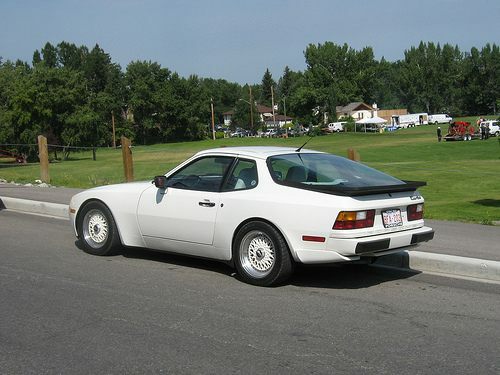 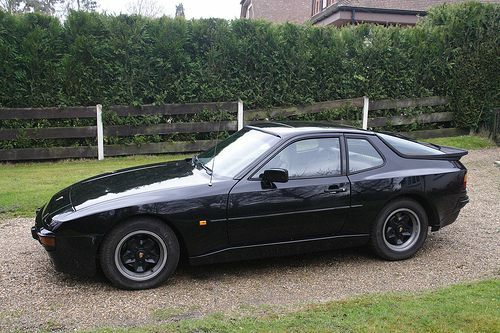 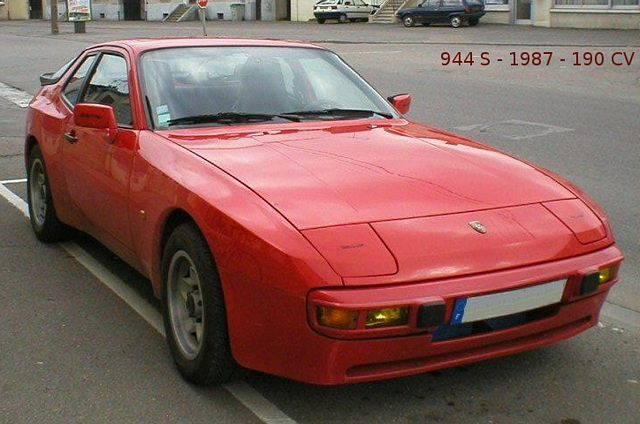 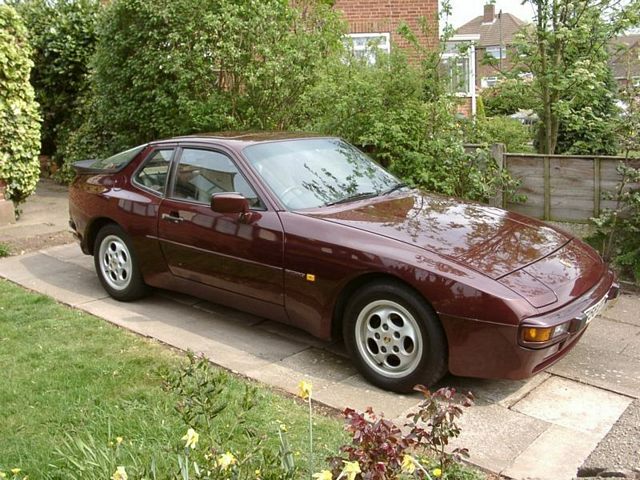 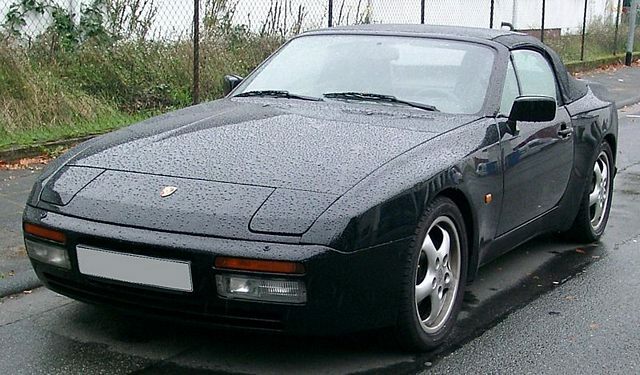 Additional Info: The 944 S2 gets a 3 litre engine and is styled like the turbo.